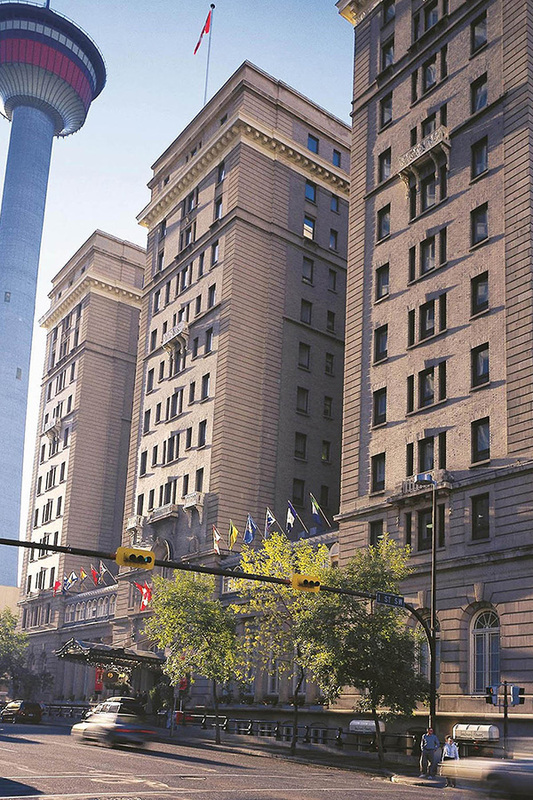 We have secured the lowest rates in downtown Calgary at a price range suited to all budgets. 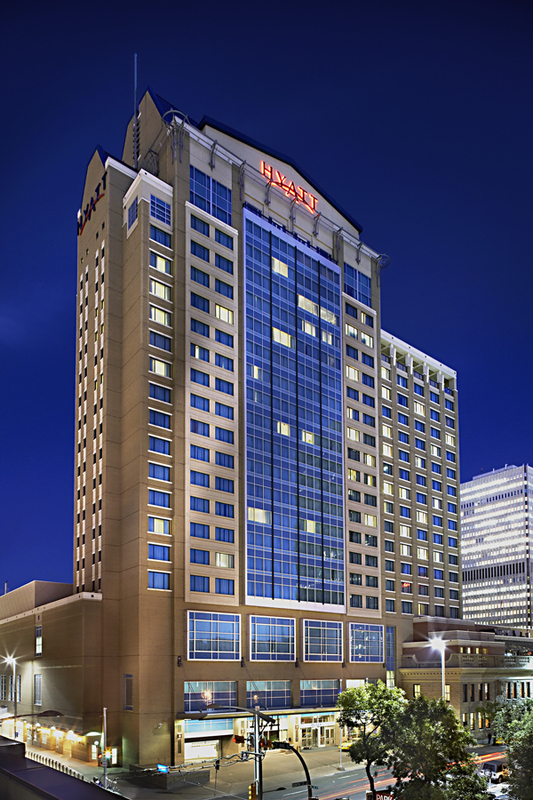 All hotels are within walking distance or attached to the venue. Complimentary internet is included for ISB/ASB attendees at all hotels. Click on your preferred hotel below, and you will be directed to book a room at the congress rate. 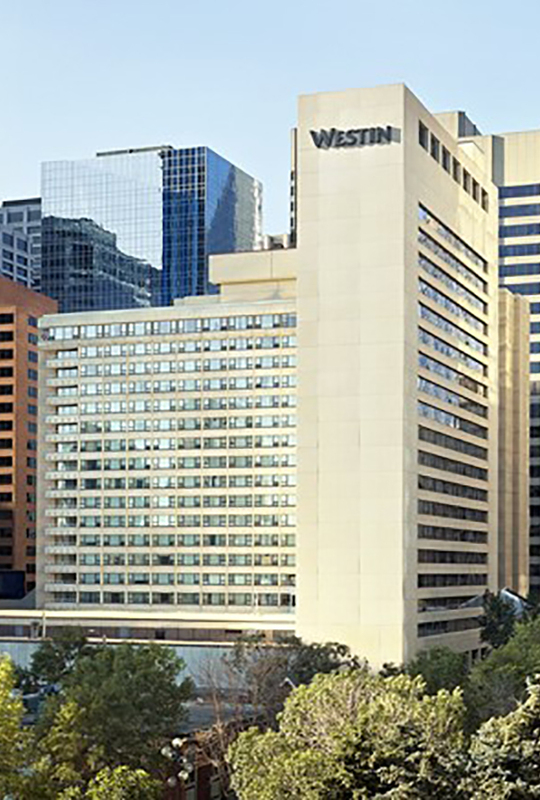 Accommodation is available at The Westin, a four star hotel within walking distance of the conference center. *Note: Quoted prices do not include taxes and are in Canadian Dollars. 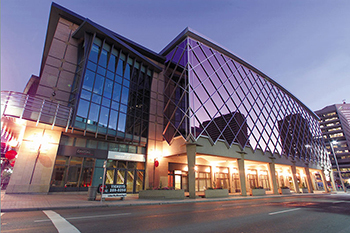 The conference will be held in the Telus Convention Centre, located in the heart of downtown Calgary. With 122,000 sq. ft. of dedicated convention space, 47,000 sq. ft. of exhibition space, five pre-function areas and 36 meeting rooms this venue will provide a spacious and beautiful location. The centre's unique design provides rooms of differing sizes to accommodate every session. It is important to be aware that you may be contacted by phone, fax or email by third party companies that act as travel agencies, wholesalers or destination management companies to solicit you for room reservations with potentially aggressive or deceptive tactics.  Room poachers and scammers may also misrepresent themselves as the official congress housing bureau and may use the congress name or logo illegally. If you are contacted by someone who offers you housing for the congress or who represents themselves as the official housing bureau for ISB/ASB 2019, please delete this message immediately and do not provide them with any of your personal information. 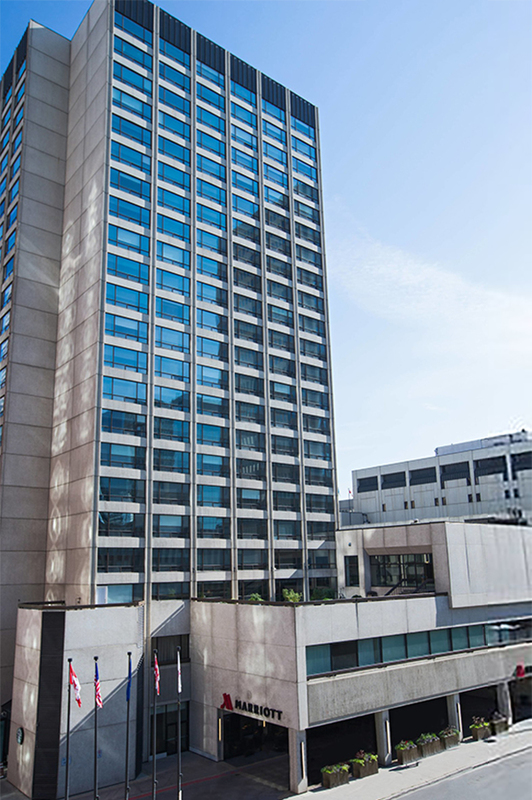 It has come to our attention that 'Business Travel Management' [sales@btravelmanagement.com] has been sending out emails regarding hotel bookings for FBS2019 & ISB/ASB 2019. Please note that BTM is not affiliated with the congress. Please do not provide them your credit card details. Remember, book via the links provided above to secure your rooms.